50 meter near from Babylon School and Katyani Temple. 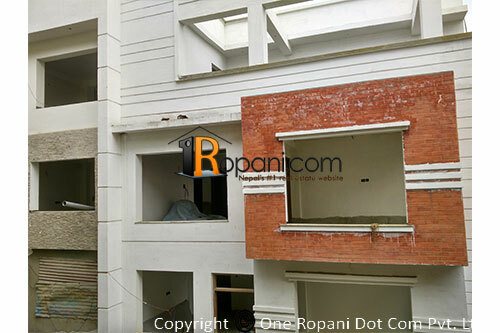 South - East Faced earthquake resistant house a strong structure to add upto seven floors, The whole scene of Baneshwor is visible, Brand new house located at prime residential location nearby Katyani Temple, easy access road, parking space for 4/5 cars . Total built up area :- 3800 sq.ft.